February 14, 2017 / james / Comments Off on Show Some Love for our Spring Tipi Open Weekend 2017 ! Happy Valentine’s Day everyone! It’s a great day for popping the question. So if you are newly engaged you’ll probably be looking for an amazing venue for your big day. 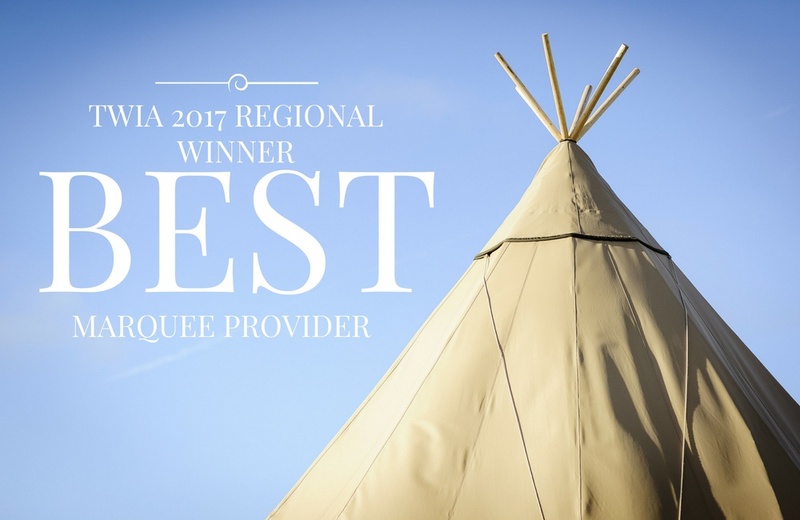 Maybe a stunning, award winning Tipi? 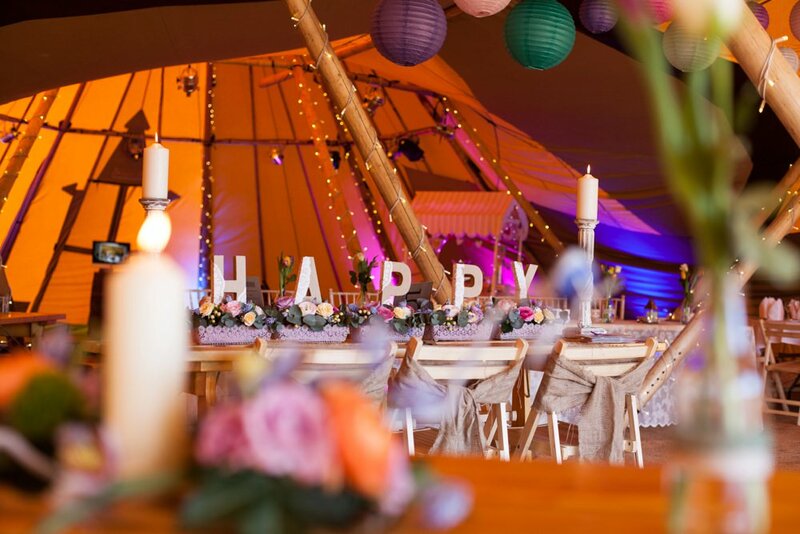 Why not come along and see our amazing Tipis, all dressed beautifully to inspire you at our Spring Open Weekend this March.